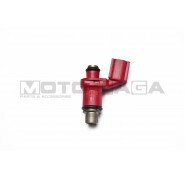 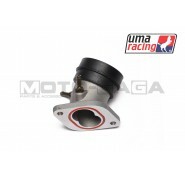 Using a large/performance throttle body is like upgrading the carburetor for a EFi Fuel injection motorcycle. 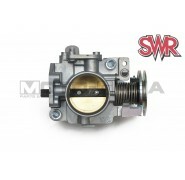 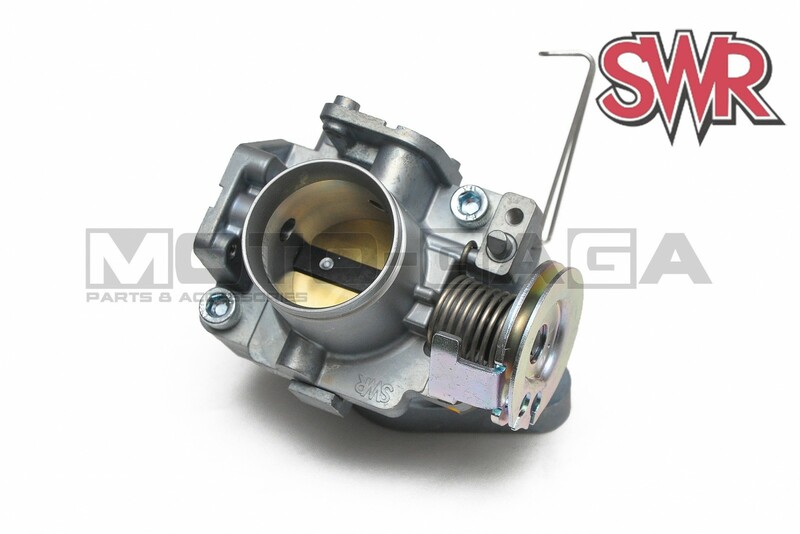 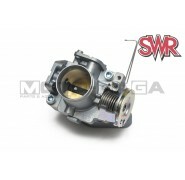 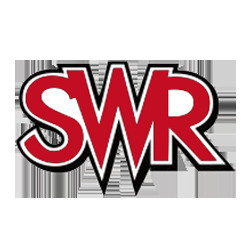 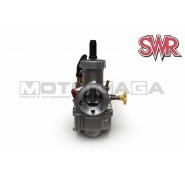 If you have a big bore kit or cylinder head/big valve upgrade to your motor, the SWR Sunworld Racing throttle body will help to further improve your engine air intake affordably. 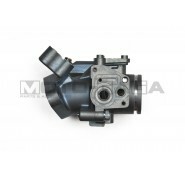 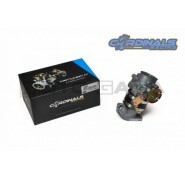 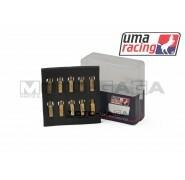 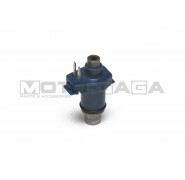 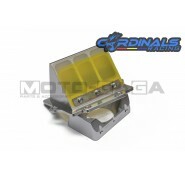 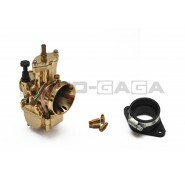 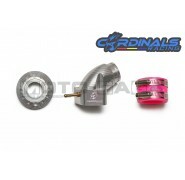 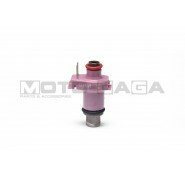 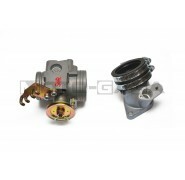 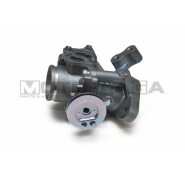 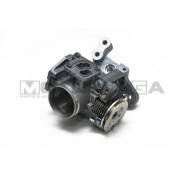 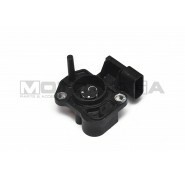 Throttle body made in a few different sizes - 32/34/36mm to suit your motor.